On St Scholastica's Day in February 1355, Oxford explodes in one of the most serious riots of its turbulent history. Fearing for their lives, the scholars flee the city, and some choose the University at Cambridge as their temporary refuge. However, they don't remain safe for long. Within hours of their arrival, the first of their number dies, followed quickly by a second. 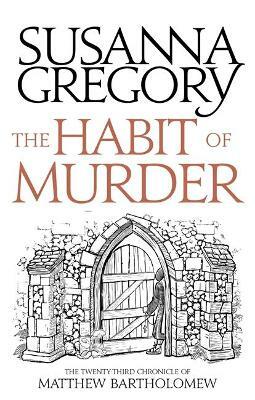 When Bartholomew and Brother Michael begin to investigate the deaths, they uncover evidence that the Oxford riot was not a case of random violence, but part of a carefully orchestrated plot. 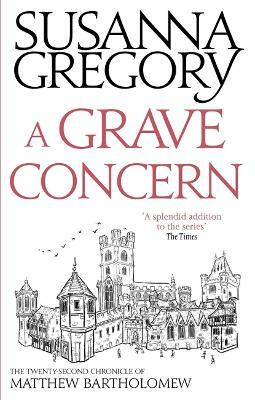 With the Archbishop of Canterbury about to honour Cambridge with a Visitation, and a close colleague accused of a series of murders Bartholomew is certain he didn't commit, the race is on to solve the riddles and bring a ruthless killer to justice. 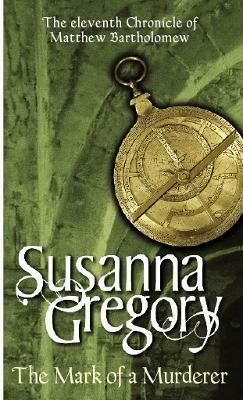 Buy The Mark Of A Murderer by Susanna Gregory from Australia's Online Independent Bookstore, Boomerang Books. 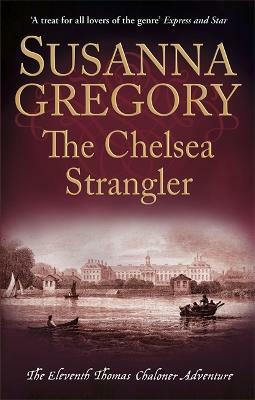 Susanna Gregory was a police officer in Leeds before taking up an academic career. She has served as an environmental consultant, worked seventeen field seasons in the polar regions, and has taught comparative anatomy and biological anthropology. 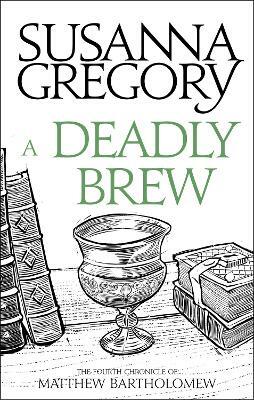 She is the creator of the Matthew Bartholomew series of mysteries set in medieval Cambridge and the Thomas Chaloner adventures in Restoration London, and now lives in Wales with her husband, who is also a writer.